New Museum, New York, NY. July 17 – September 8, 2013. 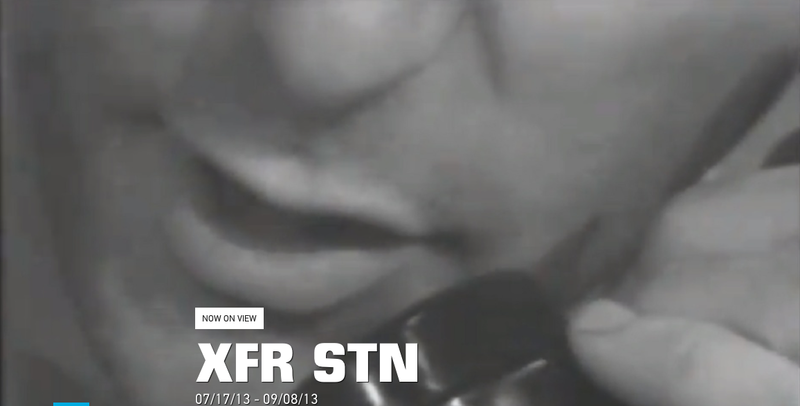 XFR STN (Transfer Station). This July, the New Museum will dedicate its Fifth Floor gallery space to “XFR STN” (Transfer Station), an open-door artist-centered media archiving project.